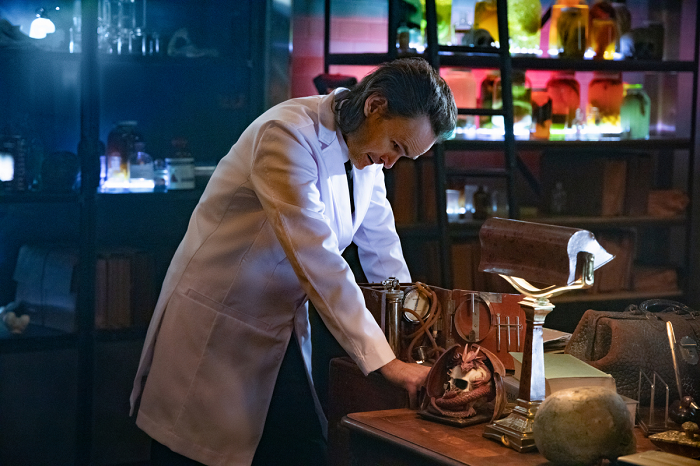 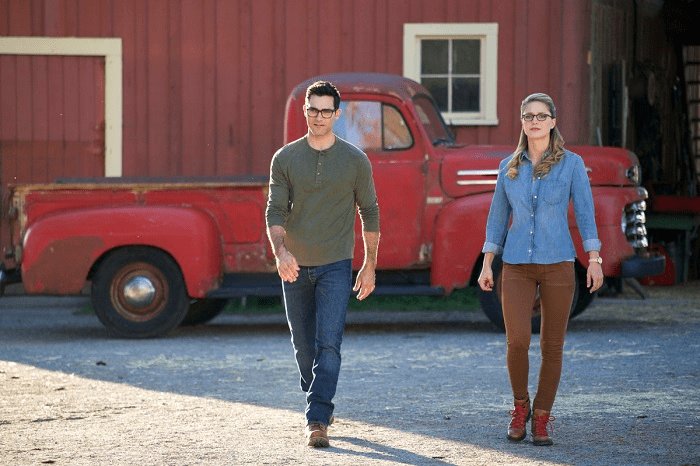 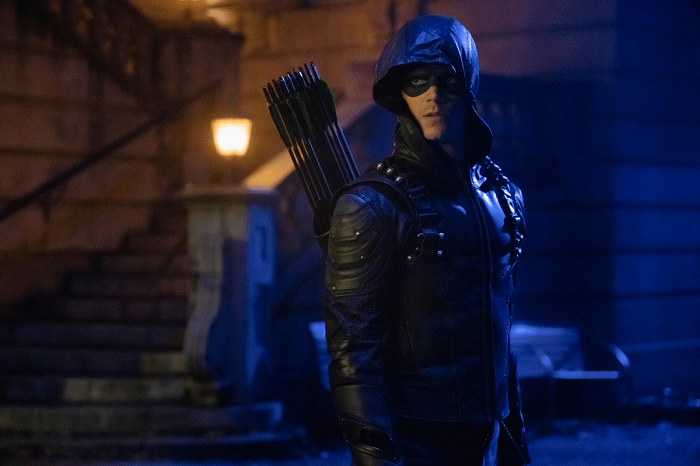 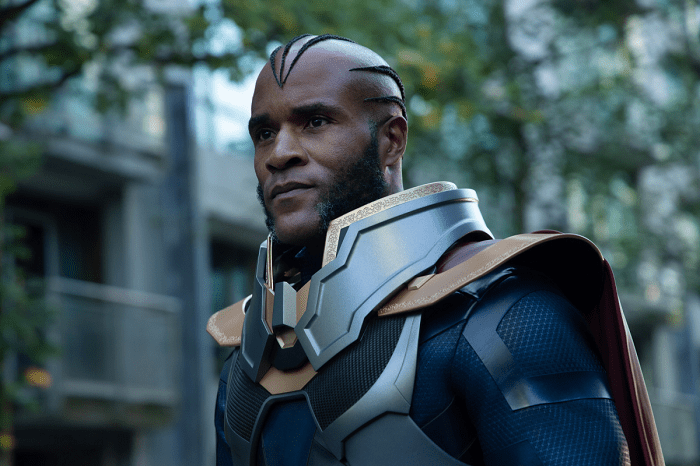 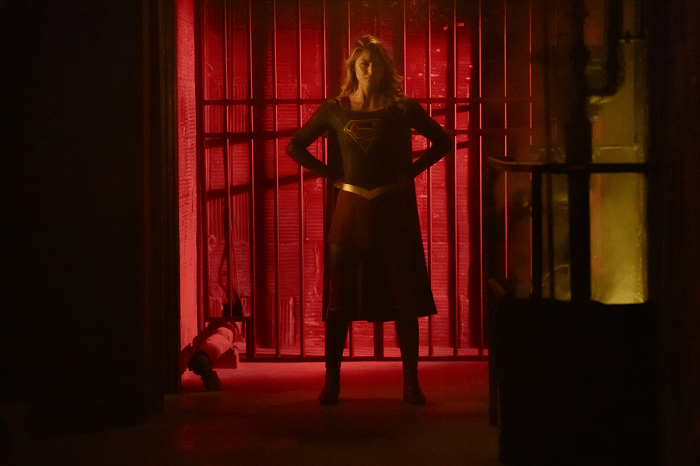 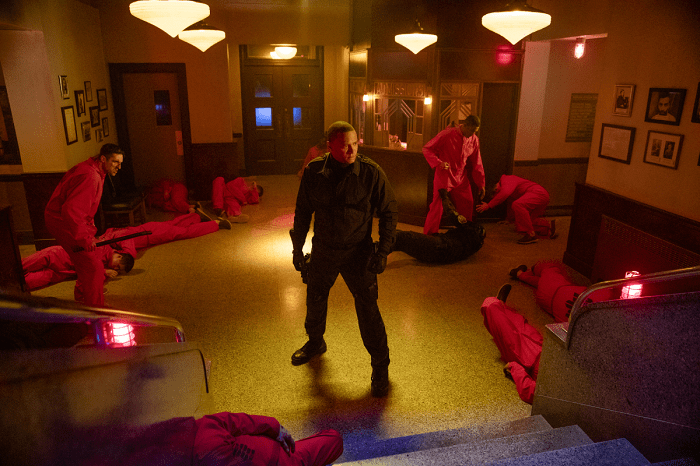 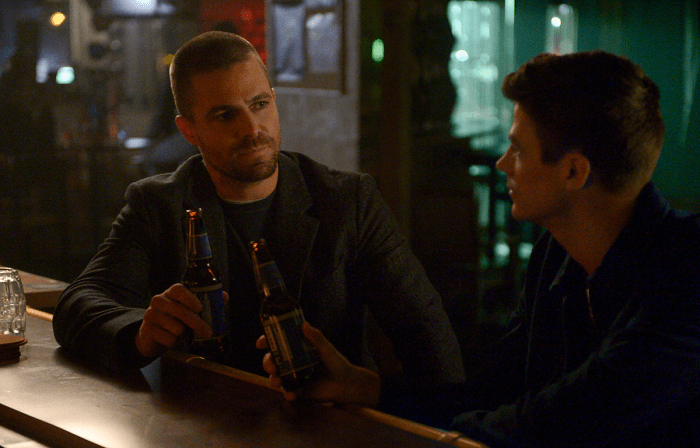 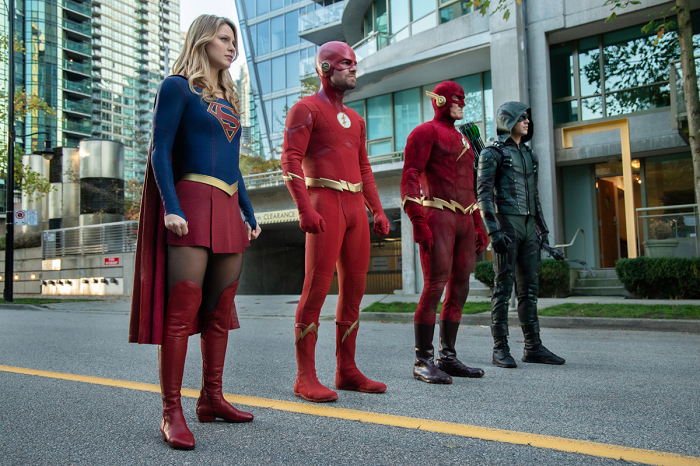 While we still got three weeks to go before we get to see the “Elseworlds” crossover event, The CW has now released some promo images from the crossover that feature all the big players in the event to get us even more excited! 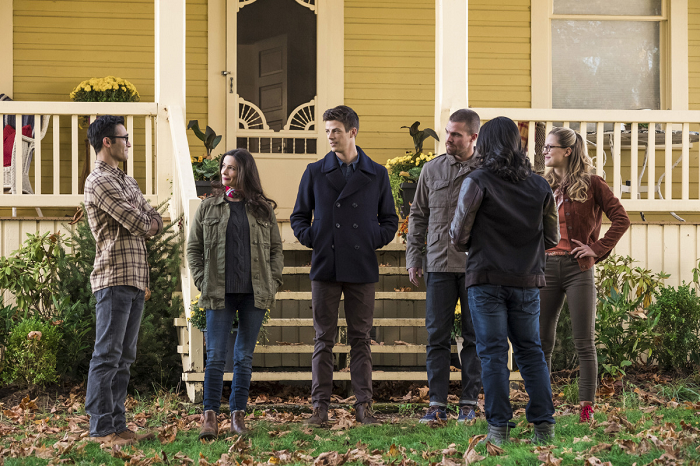 You can check out some of the promo images below that feature Oliver and Barry switching identities, Arkham Asylum, the return of Clark Kent, and of course the new characters we all cant wait to see make their debut in the Arrowverse with The Monitor, Lois Lane, and of course Batwoman! 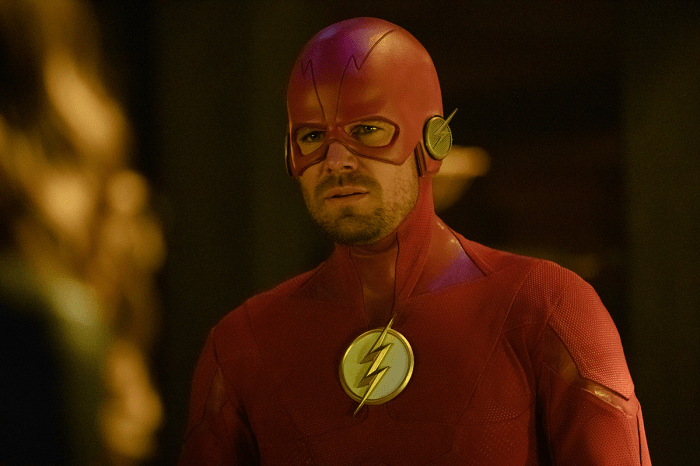 The fun of this year’s crossover begins in just three weeks on December 9th!